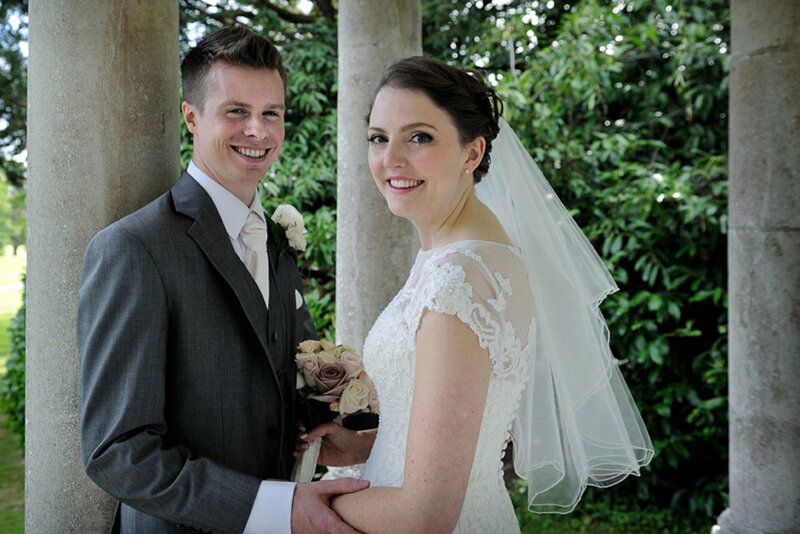 Despite primarily being a Reading wedding photographer I also work throughout the south of England, and some of my regular locations include Basingstoke, Bath, Bournemouth, London, Maidenhead, Newbury, Salisbury, and Southampton. Reading is the county town of ‘Royal’ Berkshire, so called because the Queen often takes residence at Windsor Castle. 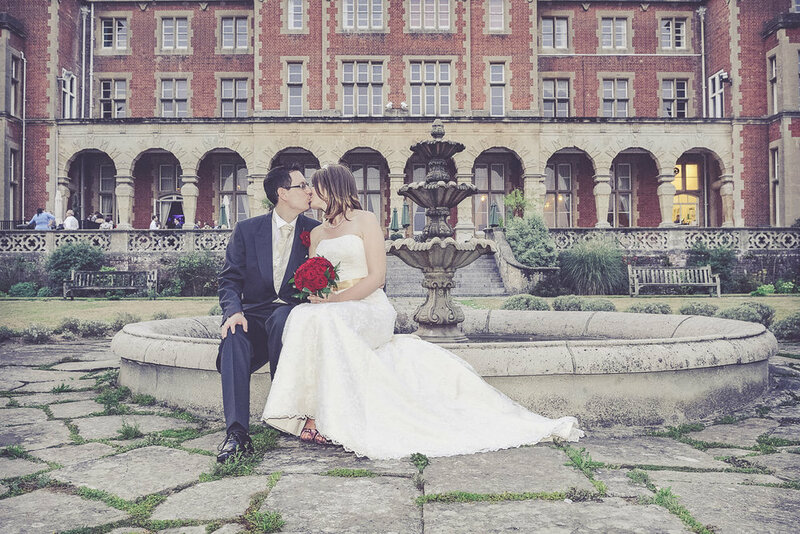 There are plenty of fabulous wedding venues in the area and being relatively close to London they boast convenient access via Heathrow Airport and the motorway and rail networks. There is a huge choice which includes large modern hotels, rural estates, picturesque golf clubs, and enchanting country mansions. 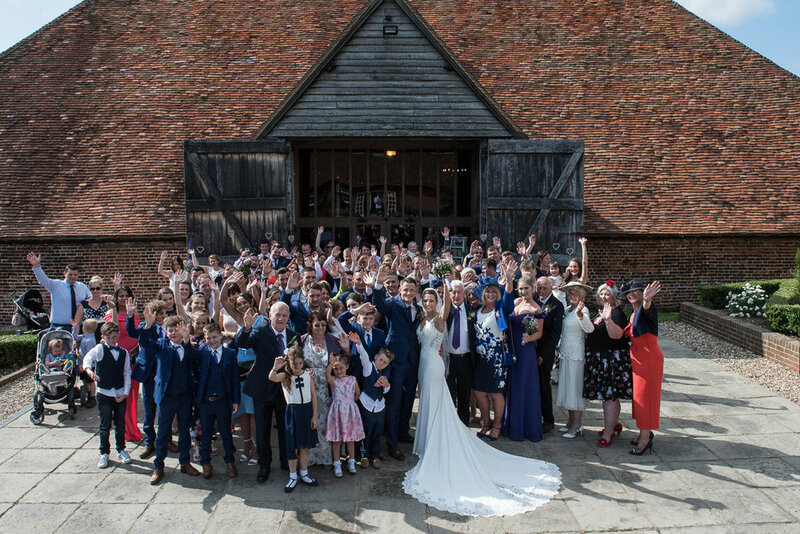 Beautifully landscaped gardens, atmospheric barns, and venues situated alongside the River Thames, is just the start of what the area has to offer. 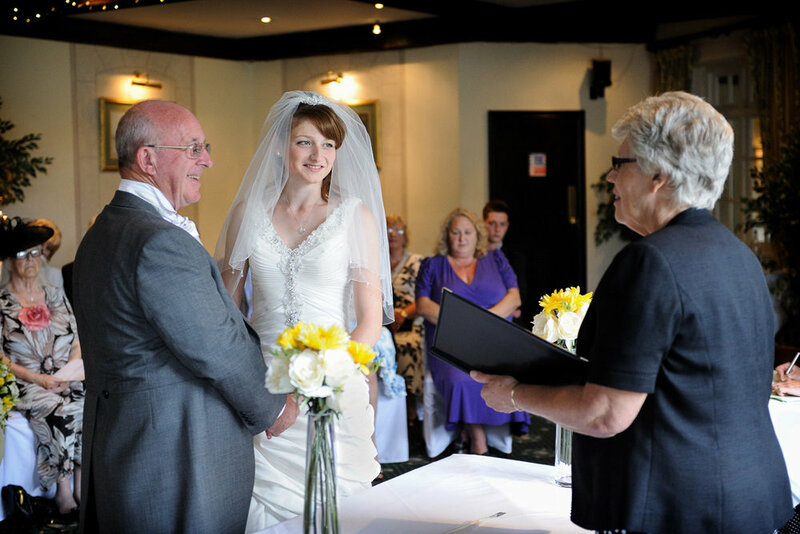 Most venues have a dedicated wedding co-ordinator, and are licensed to hold civil ceremonies. For those looking for a more traditional or religious ceremony, the region also has some charming churches. To ensure that I can provide the best possible service, I do limit the number of weddings I have booked in for any one month. So am I available for your wedding day? Once my availability has been established I suggest we meet to discuss your wedding plans, what you want, what I do and how I do it. This is also a good opportunity to get to know each other a little (important for the Big Day itself) and for you to see if I am the right photographer for you. Thank you! I'll be back in touch as soon as I can. As a member of the Society of Wedding and Portrait Photographers (SWPP) I keenly uphold the highest professional and ethical standards. 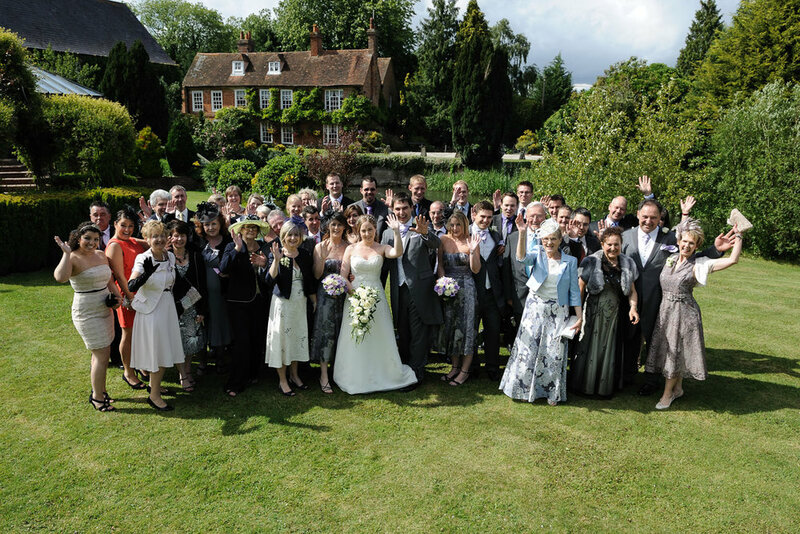 A good wedding photographer will not take over the day, but their presence will add to your special occasion! 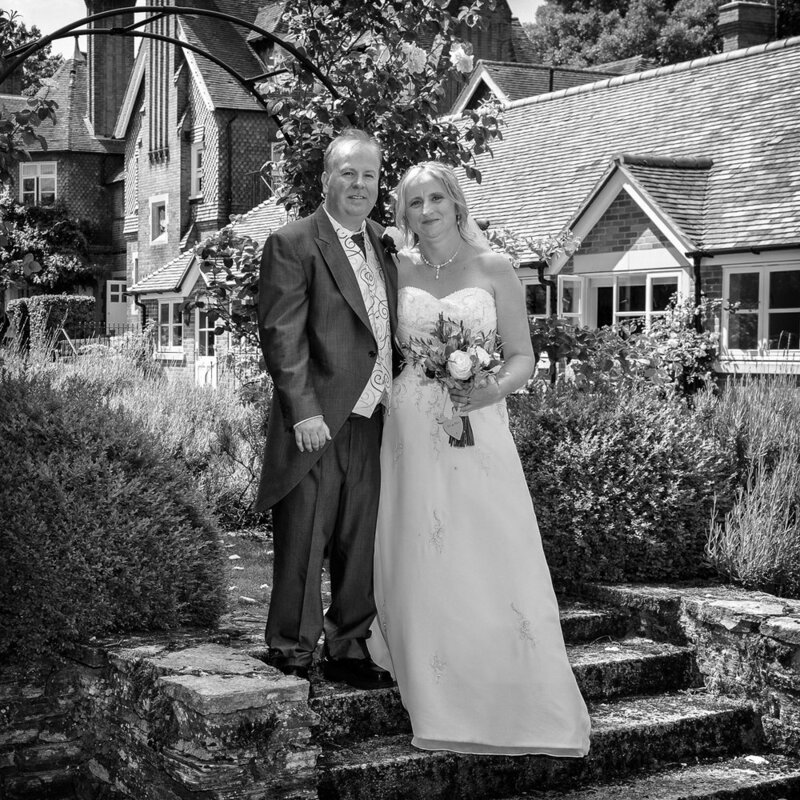 Regularly I find myself working in and around Bath, Basingstoke, Bournemouth, Reading, Salisbury, and Southampton; although I have been lucky enough to shoot weddings in Chelmsford, Leicester, London, and even Melbourne Australia! That's right, I love telling wedding stories so much I really will go anywhere!